BOB Stroller Sale is almost over! If you have been considering a BOB stroller, then chances are you’ve done your research and you know BOB has been making and selling the best child strollers around. 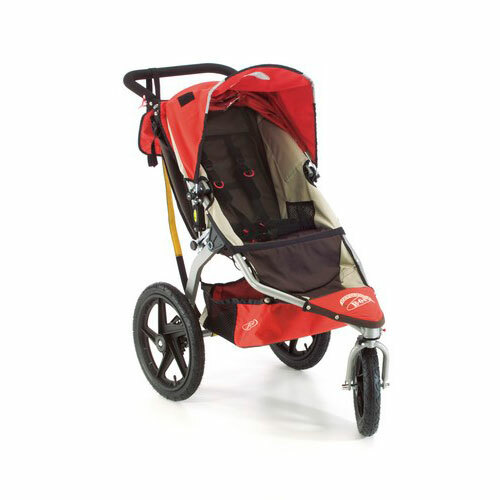 BOB not only makes their strollers so they last longer than you need them to, but they are also designed to be versatile and go practically anywhere. The large wheels make it possible for you to easily take your child anywhere, from the sandy beaches of your favorite summer hangout to crowded city streets when you’re out on a quick errand.